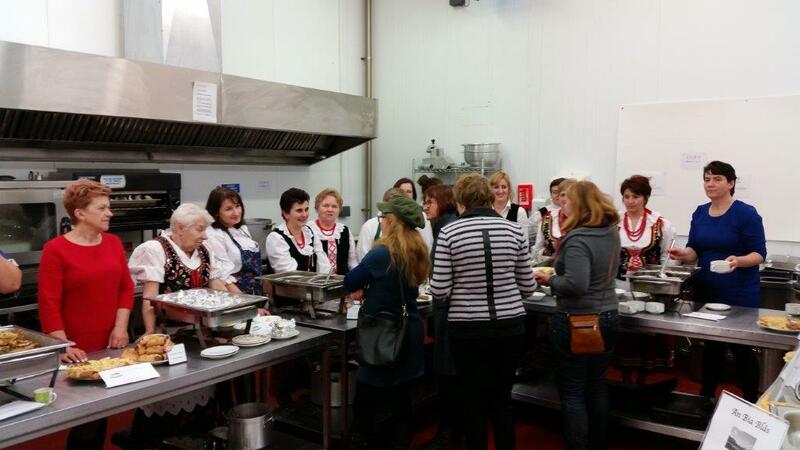 A group of 25 people from the Carpathian Region of Poland visited the Food Hub last week. 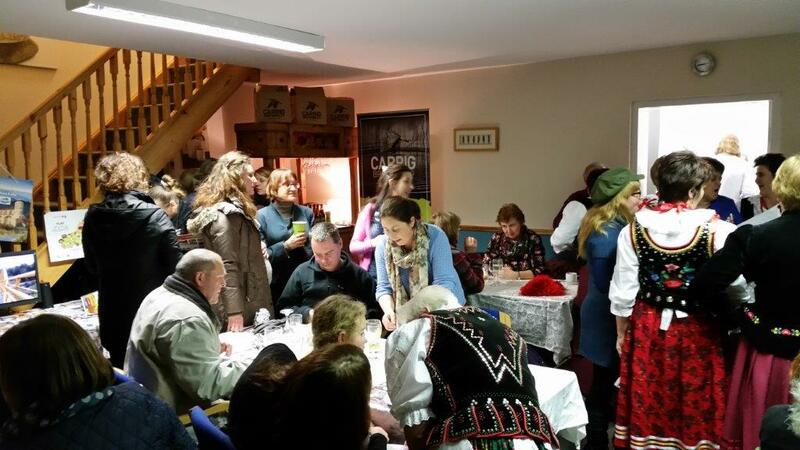 The trip was organised by Leitrim Development Company in partnership with their Polish counterparts, Dolina Raby. The group had a tour of the facility on Thursday the 26th visiting Carrig Brewing Company, Chef in a Box and The Shed Distillery before a free event took place that evening in the Community Kitchen. This was an evening of ‘Polish and Irish Authentic Cuisine’ which was attended by 120 people who sampled a range of traditional dishes from both countries.